You are here: Home » Listen to the coach, even if it sounds a bit strange…. Listen to the coach, even if it sounds a bit strange…. So today Dr. Johnny had me doubling today but it was like no other double I have done before. Yes, painfully slow. OK, if you have a coach you have to trust that coach. This does not mean you do not ask questions, trust me I have been asking Johnny lots of questions, but you need to ultimately trust their knowledge and know that they have your best interests at heart. 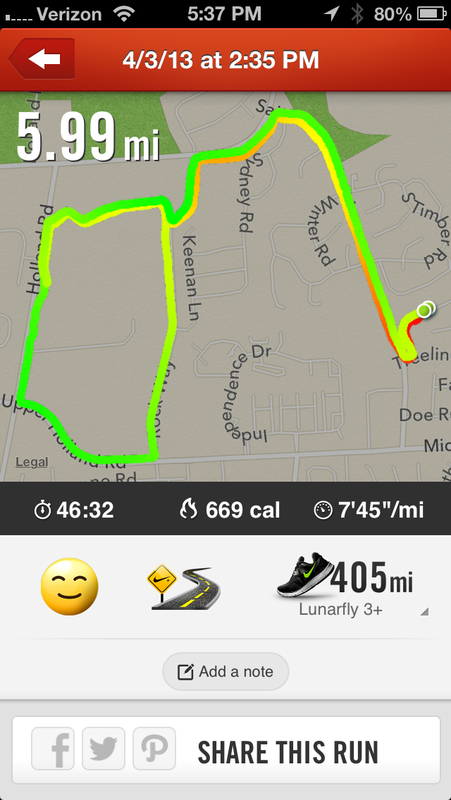 So my first run today I tried to keep at about 9:00 minute pace. NOT easy to do!!! I got up, made some coffee and had that and some water but nothing else before that run. Besides feeling weird to go so slow it was OK. Yeah, I admit I changed the course so no one would see mw running at that pace… I am a wimp I guess.. The good part was Tyler State Park was beautiful this morning and NO ONE was there. All I could hear was the water going over the dam. It was really calming. That was awesome! The second run I squeezed in during a very late lunch break and that was run at a nice and comfortable recovery day pace. I ran on the usual CR South loop from my house. 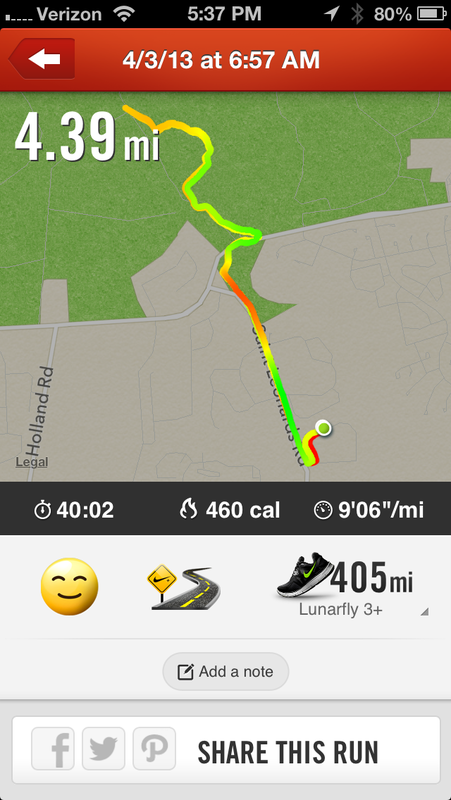 I felt good on that despite the gusty wind and unusually cold weather today.. Tomorrow is going to be a really hard one so I hope I am ready!!!!!!! I just have to keep thinking Maccabiah Games in July! ← What were you doing at 5:00am? I was on the track with Boston Pete.